High melting point, operating temperature: -15 to +135°. Use in conjunction with grease gun 29224 . 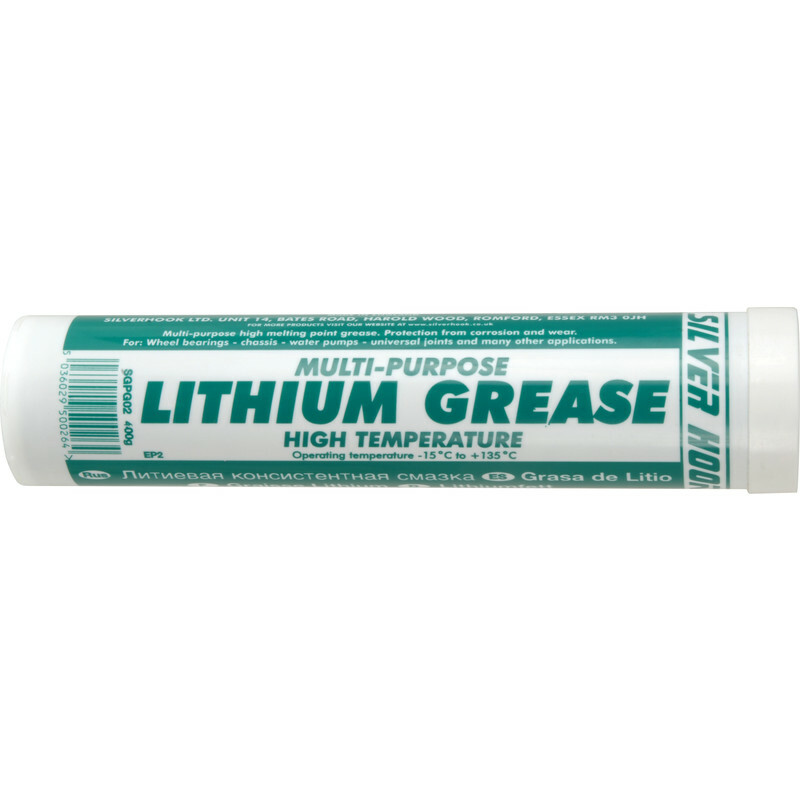 Lithium Grease 400g is rated 5.0 out of 5 by 9. Rated 5 out of 5 by Nicky J from Good size and good value Good size and good value, does what it says it does.